Book your next kid-approved vacay with Kingsmill Resort. Make your next Kingsmill vacation one that the kids will always remember with these 10 family-friendly kid-tivities. 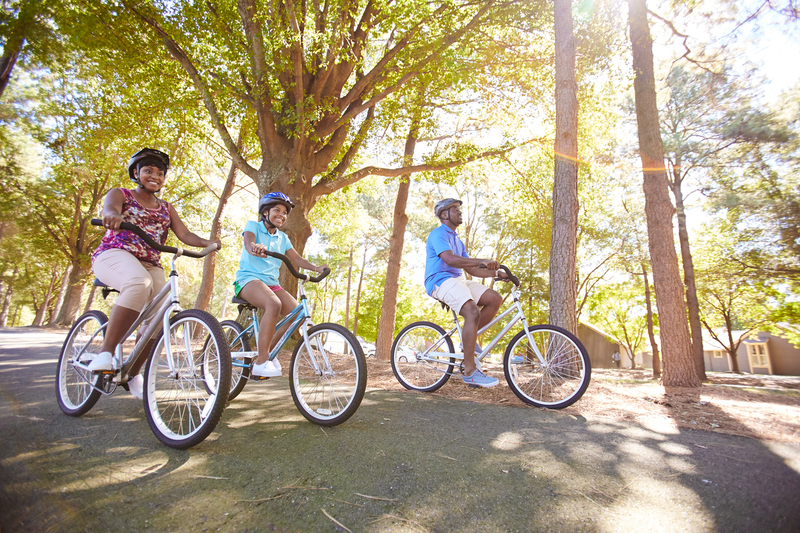 Grab the family and take a scenic bike ride through the resort and adjoining neighborhood of Kingsmill. Didn’t bring a bike? No problem. Kingsmill offers bikes, tandem bikes and toddler pull-cart rentals. Just picture your kids baiting a hook and sinking a line for the very first time. Give your little ones the chance to reel in the ‘big one’ they’ll remember forever. One does not simply visit Kingsmill without playing a few rounds of golf at the championship River Course. We guarantee you the kids will love it! 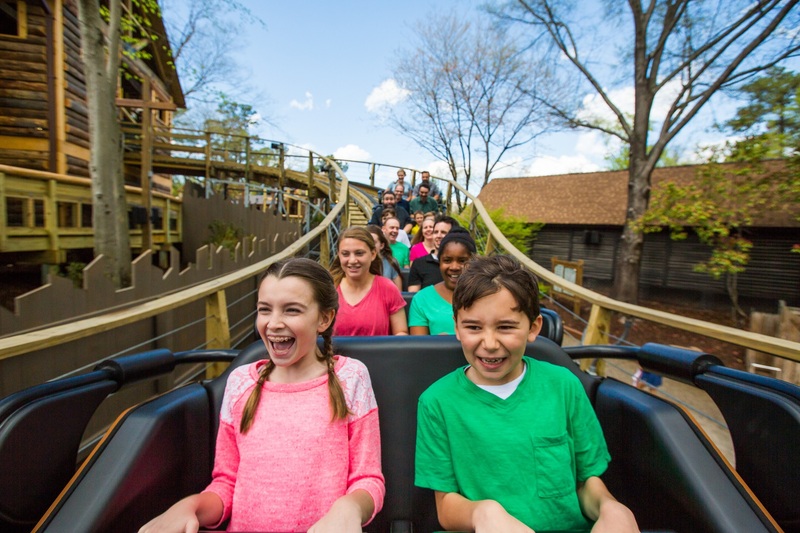 Busch Gardens is 100 acres of action-packed European adventure. The park offers a wide variety of culinary experiences, world-class shopping, exciting live shows, and animals. Plus, it’s home to more than 50 rides and attractions. From hands-on activities for the little ones to guided ghost tours for the teens, there’s something for everyone at Colonial Williamsburg. Slow things down and spend a relaxing day drifting on the James River with the whole family. 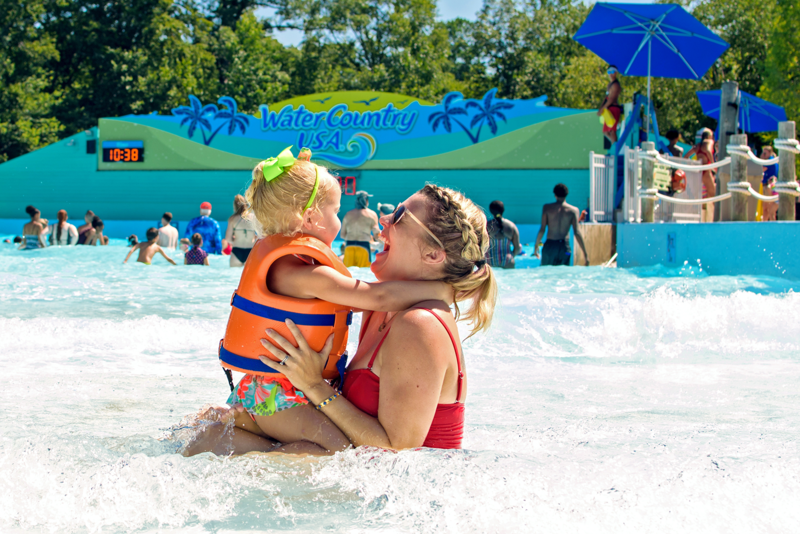 The mid-Atlantic’s largest water park offers more than 30 state-of-the-art water rides and attractions, 43 acres of refreshing pools, children’s play areas and lazy rivers. Hit the waterslide and take some relaxing rounds on Kingsmill’s very own lazy river. Challenge your family to swing from the trees, navigate aerial obstacles and zip across the sky. These two living history museums engage visitors in nearly two centuries of our nation's history through dynamic gallery exhibits, films and outdoor living history. With so much to do finding family-friendly attractions with nearby lodging might be confusing and tiring. 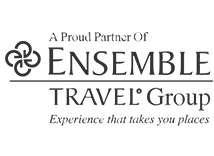 Let our reservation agents at 800.832.5665 make it easy.